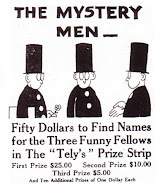 1  HIGH SKILL REQUIRED. 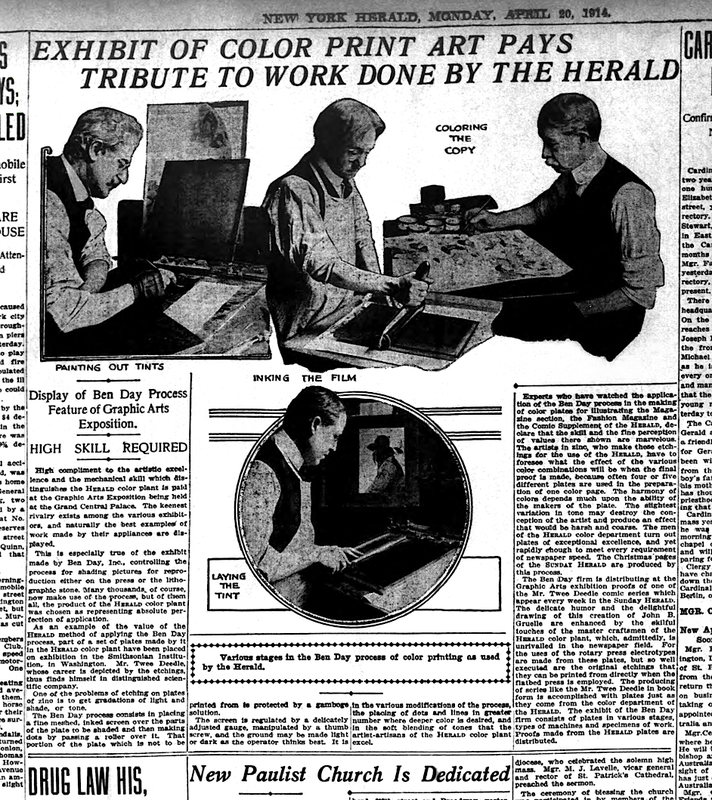 The Ben Day Department at Jahn & Ollier Engraving in Chicago. 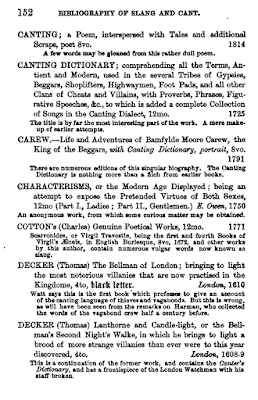 DESIGNER Phil Normand — master restorer of classic Edgar Rice Burroughs dust jackets — corrects Hal Foster’s memory in his 2013 article article Tarzan and the Ben Day Men, or The Mechanics of Color in the Sunday Comic. 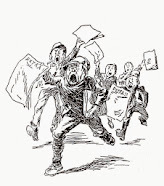 Read Phil Normand’s article HERE. 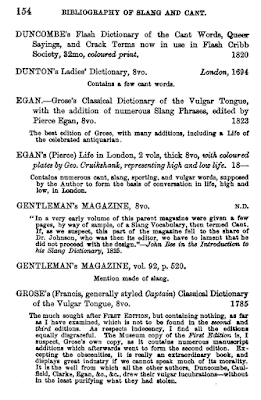 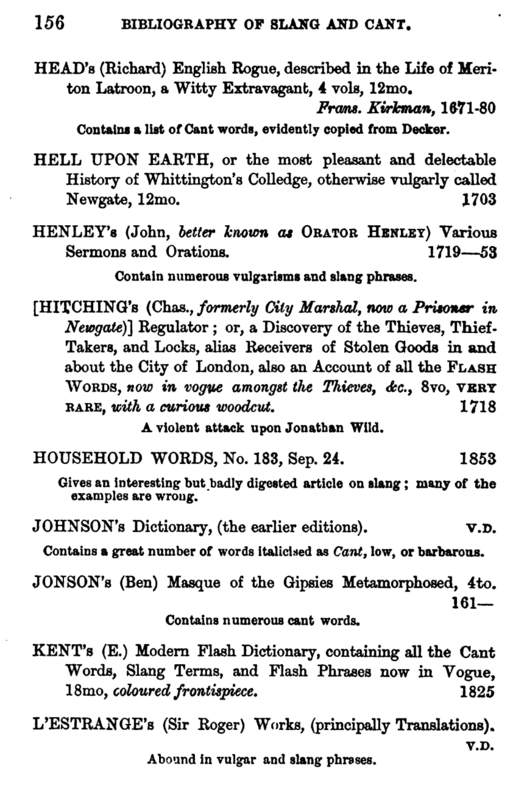 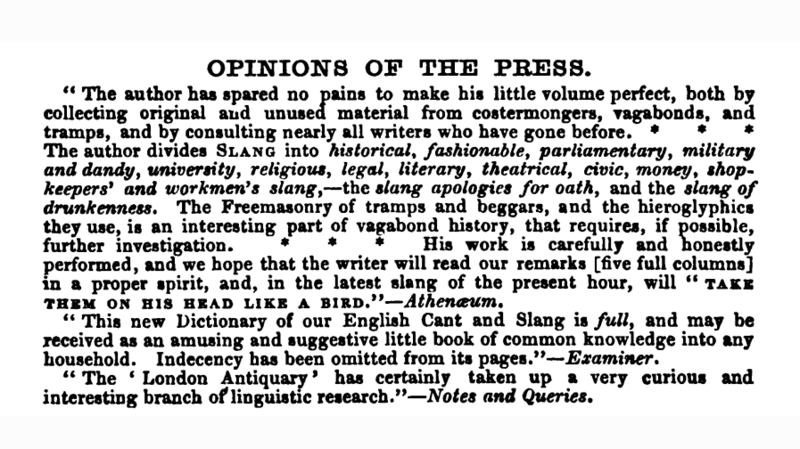 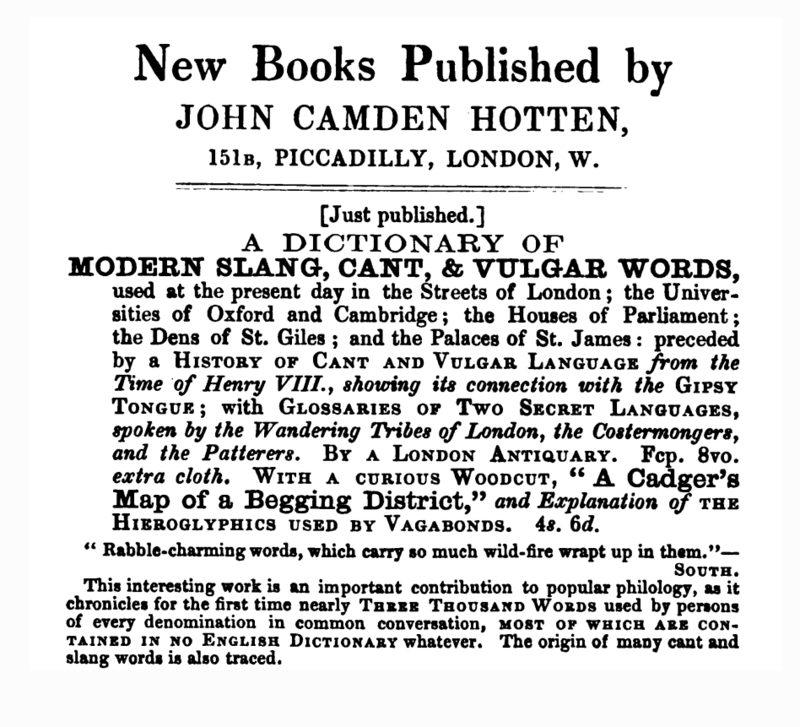 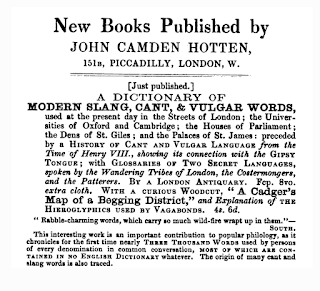 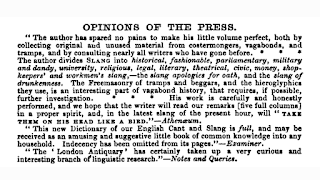 A Dictionary of Modern Slang, Cant & Vulgar Words by John Camden Hotten HERE. 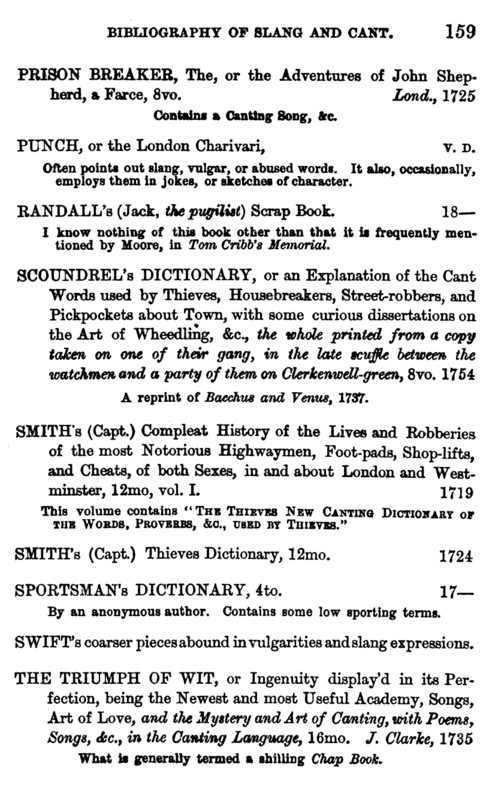 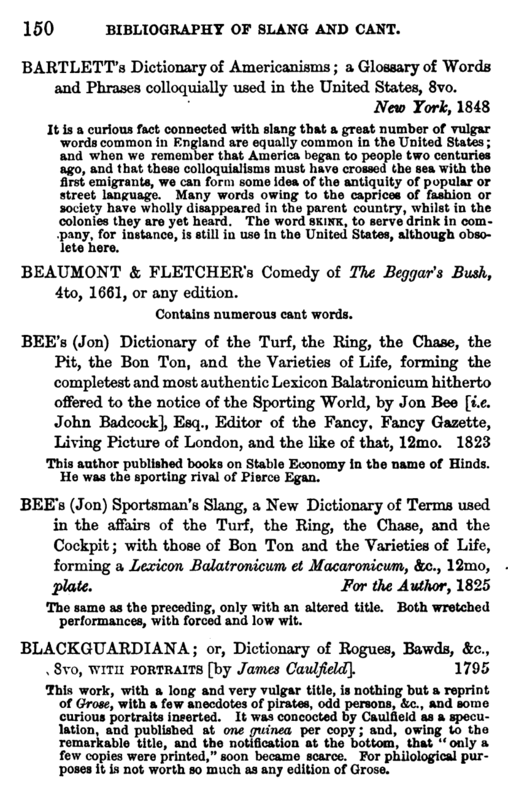 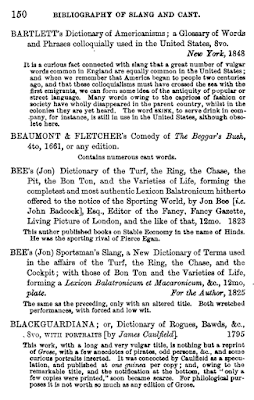 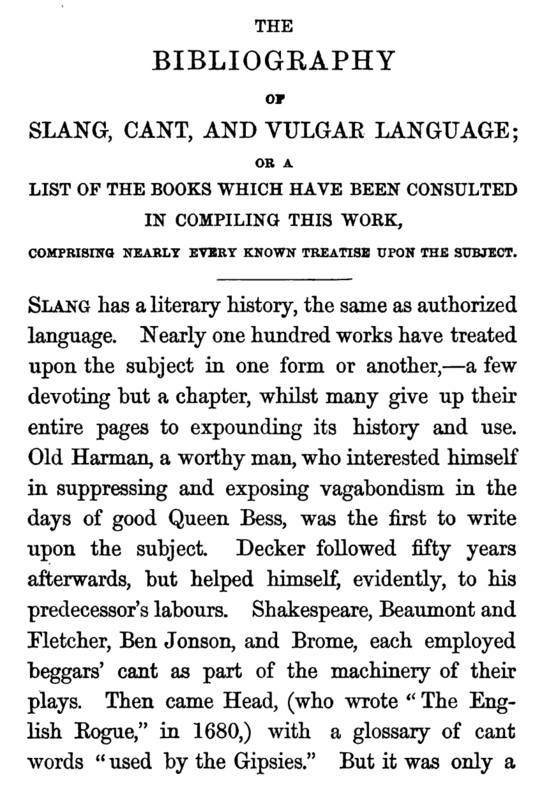 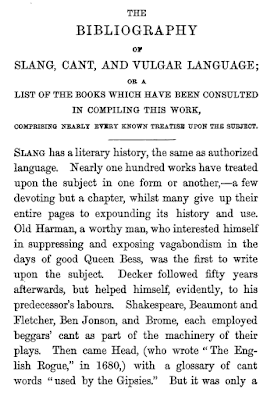 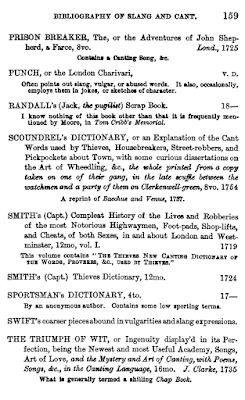 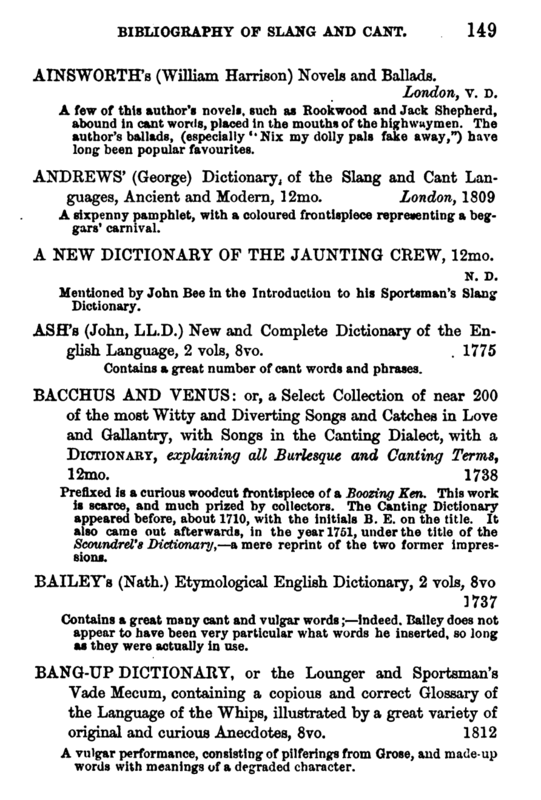 Slang; A Dictionary of the Turf, the Ring, the Chase, the Pit &c. by John Bee HERE. 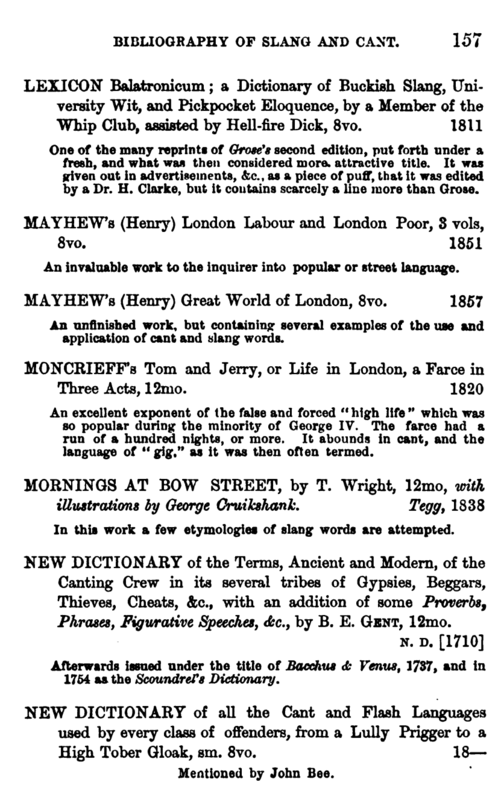 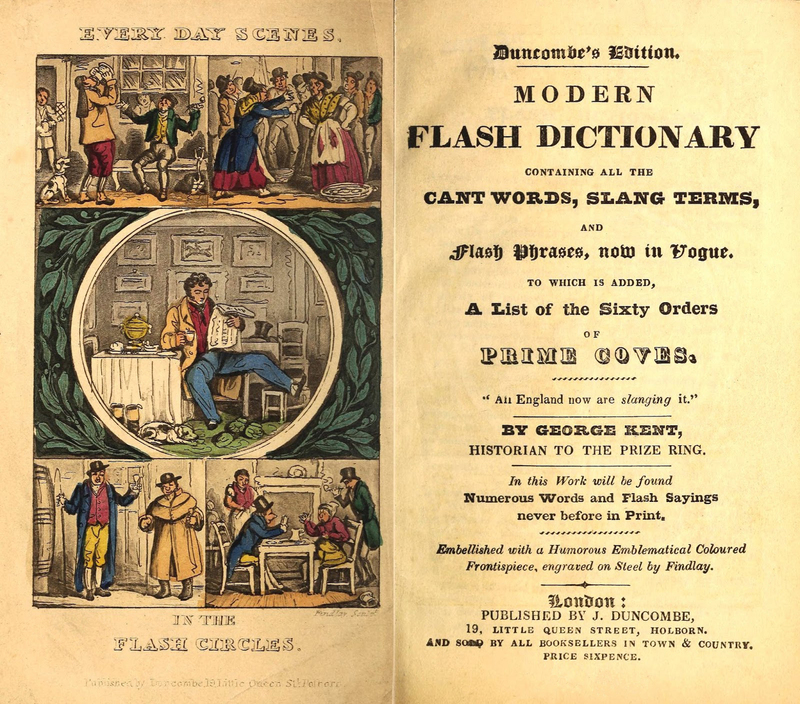 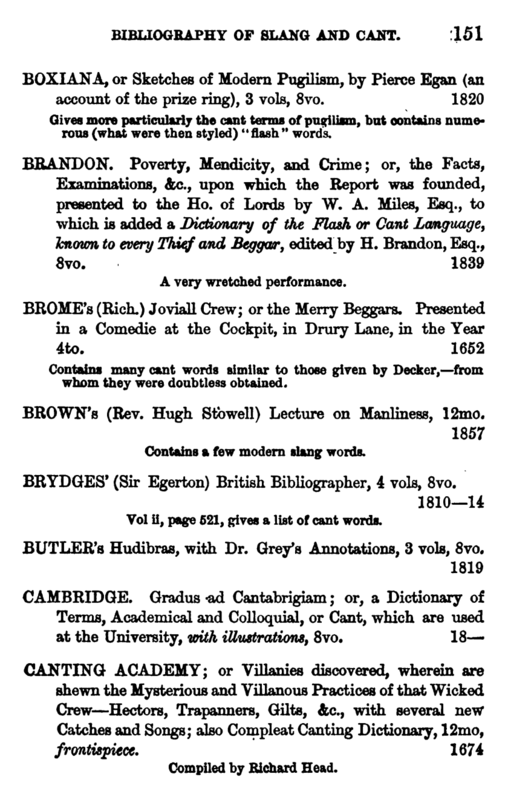 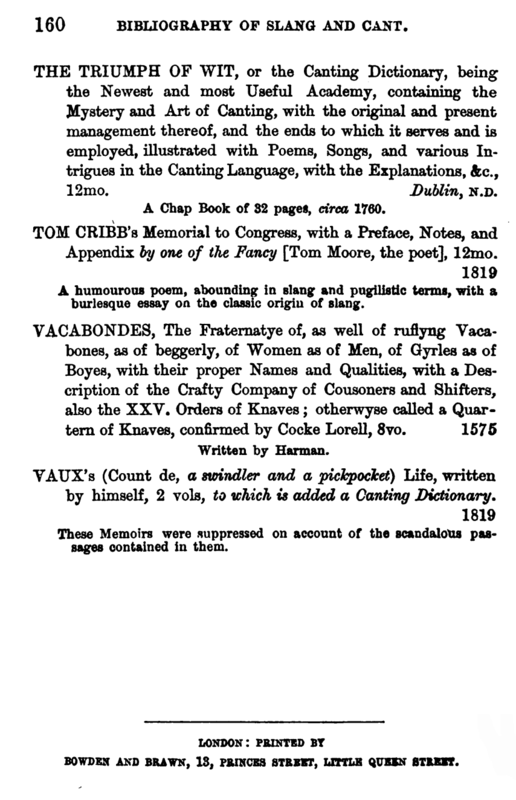 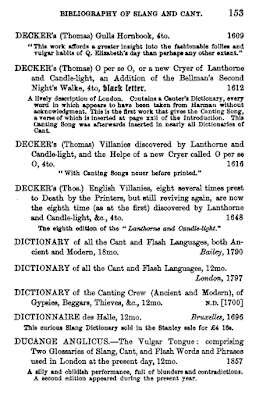 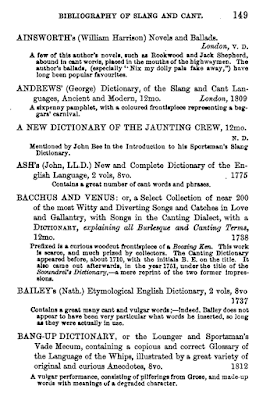 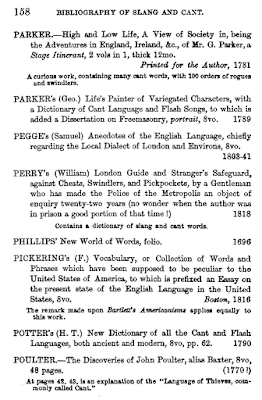 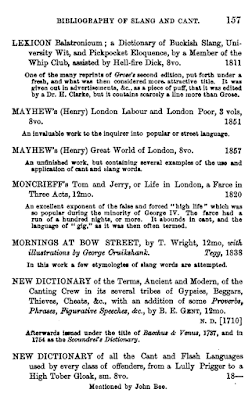 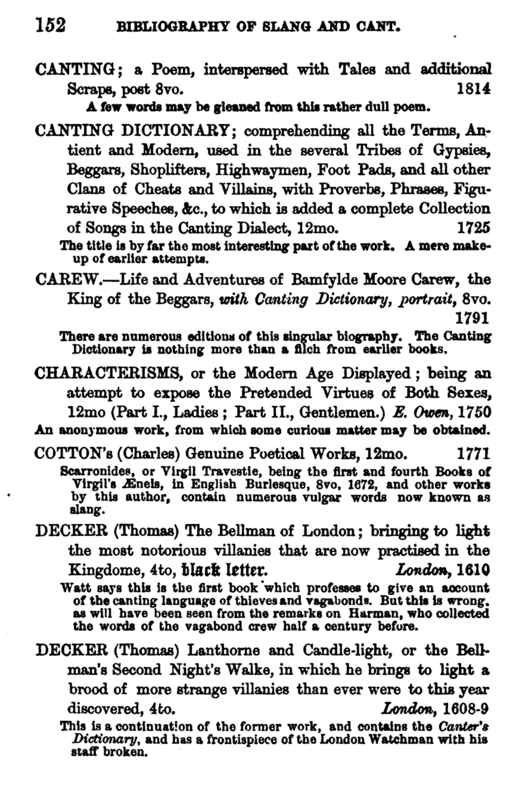 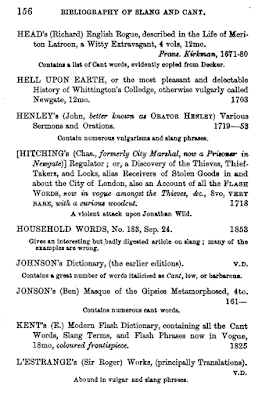 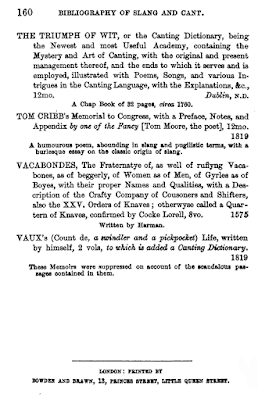 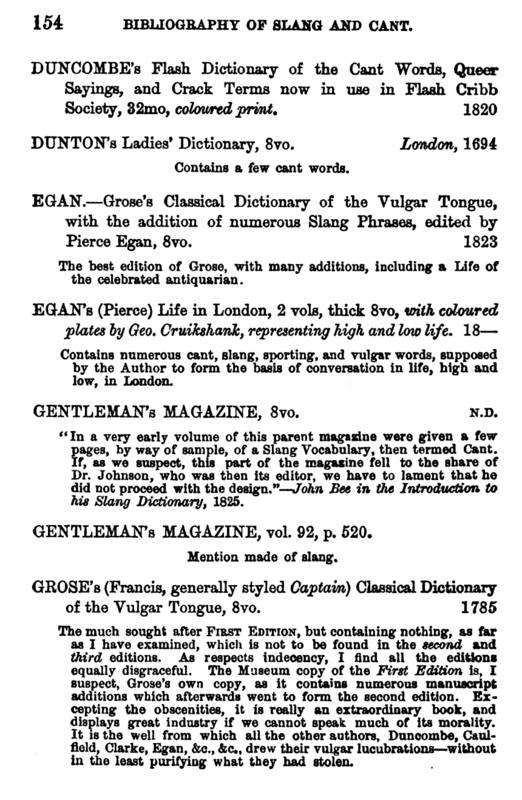 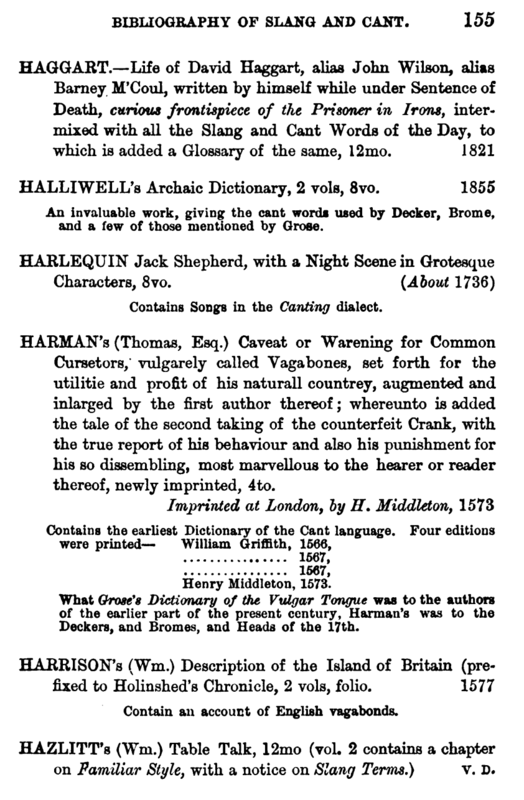 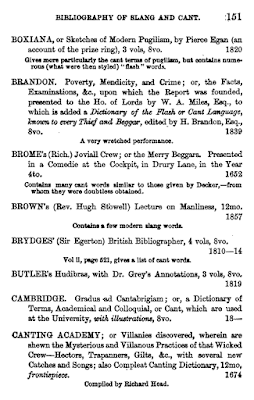 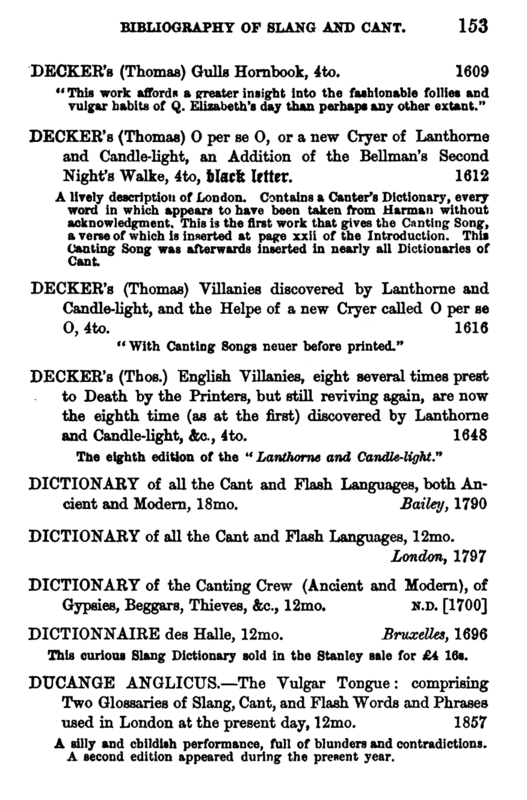 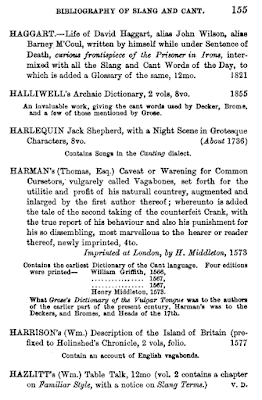 Modern Flash Dictionary by George Kent, Duncombe’s Edition HERE. 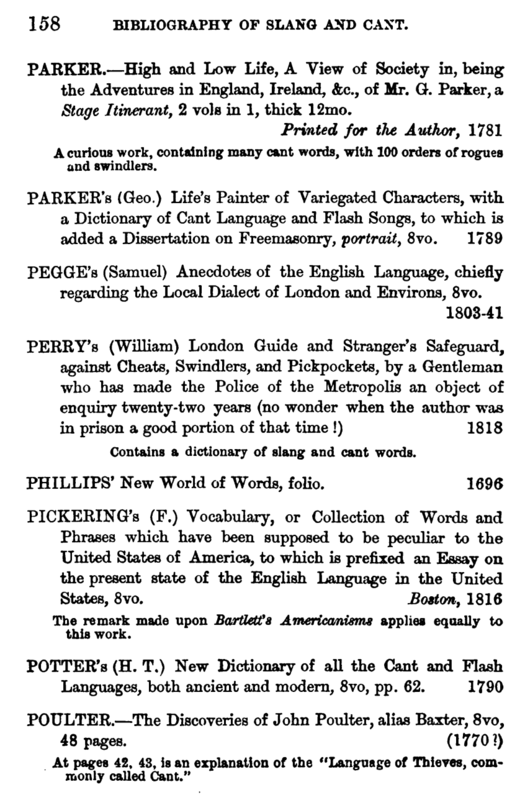 Passing English of the Victorian Era by J. Redding Ware HERE.